James is the Owner and President of Baseball Nation, LLC. 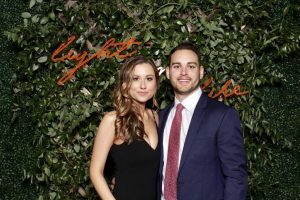 He graduated from Texas Christian University in 2008 with a degree in Accounting and a degree in Finance. James and his wife Holly were married in November of 2008 and have 3 children; Pierce – 5 Years, Landon – 3 Years & Caroline – 1 Year, and 1 Siberian Husky named Buddy. It has always been a dream for him to provide each aspiring baseball player the ability to follow their own dreams and reach their full potential. Ben is the VP of Baseball Nation. 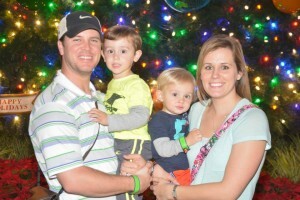 He graduated from McKinney High School in 2003 where he excelled as a middle infielder on the baseball team. In 2008 he received his BS Degree in Kinesiology at the University of North Texas. From 2010-2013 Ben managed the McKinney Mavericks and revitalized one of the most well-known baseball organizations in North Texas. 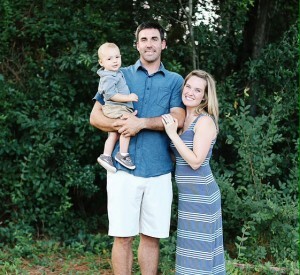 Ben and his wife Jennifer were married in 2010 and reside in McKinney. Coach T came to Baseball Nation in 2018. His coaching career spans all levels. Coach Thornton has coached High School, College and various levels of select ball. Coach T has enjoyed a high level of success at every level he has coached at, having enjoyed many playoff runs and championships along the way. Coach T has had over 15 former players spend time in the Majors and another 30+ former players drafted. Justin Byrd grew up in Dallas, attending First Baptist Academy during High School. Byrd enjoyed a prolific college career highlighted with a National Championship in 2014. The following year proved to be noteworthy for Justin, graduating from Cumberland University with a B.A. in Sport Management and making his Professional Baseball debut for the Grand Prairie Air Hogs of the American Association. Justin has spent part of 4 seasons playing professional baseball. 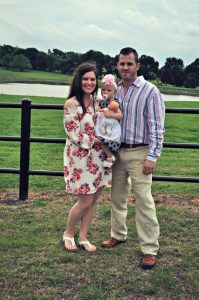 He has signed a contract to play in 2019 for the Royse City Griffins of the Southwest Professional Baseball League. He and his wife Caitlin live in Dallas. With over 30 years of coaching experience, Kyle has dedicated his career to helping young men fulfill their dreams. 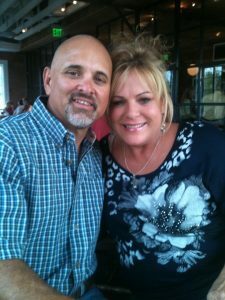 He and his wife Shannon reside in Rockwall, Texas. Jeremiah is the VP of Ballpark Operations. He attended Keller High School where he excelled as a two sport athlete in football and baseball. Baseball led him to a 4 year professional career with the Texas Rangers and Florida Marlins. After a career ending injury, Jeremiah began working full time as a founding member of Baseball Nation in 2009. A year later he met his soon to be wife, Alisha, and they were married in July of 2011. They have a beautiful baby boy named Calvin (2 years) and currently reside in Keller.